Layered Bob Hairstyles Big New Trend! We don’t need to look very hard this year to see that layered bob hairstyles are at the top of the new hairstyle trends for the season! The sheer numbers of celebrities who are showing up with half the hair they used to have, is a clear sign a new trend is happening! If you can get over the loss of multiple inches of hair in one sitting, a layered bob hairstyle is an easy transformation from a long layered hairstyle. 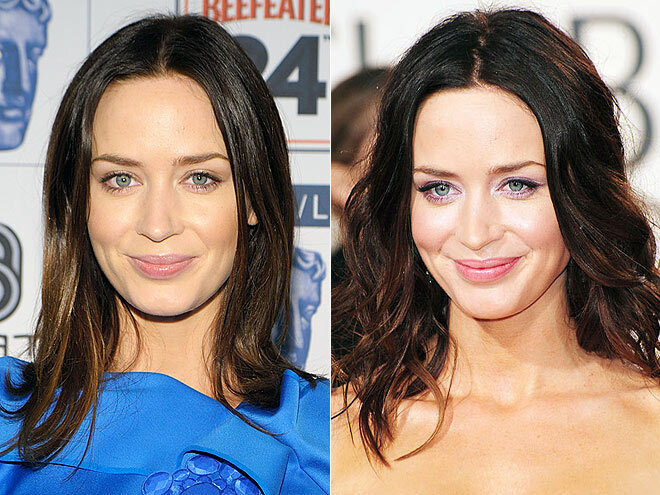 When a long layered hairstyle is cut into a layered bob hairstyle, the framing layers around the face don’t change drastically. That means when you see yourself in the mirror, it won’t be as shocking as some transformations. You’ll have a familiar look but many times a shortened layered bob hairstyle, will frame the face better than longer hair. “I’m Out Getting My Hair Cut Into a Layered Bob Hairstyle”Mid length hairstyles can easily grow into layered bob hairstyles too! Or, a sleek, one length bob only needs layers added to get to this hairstyle. A layered bob hairstyle is great for fine hair giving it a maximum amount of body and fullness. Another reason this layered bob hairstyle is so popular is because it’s low-maintenance and versatility. You can get a professional, classic look by styling in big bouncy curls, or smoothing hair straight with a deep side part. Go casual, by parting down the middle and creating large soft curls or go funky and tousled by mussing it up a bit. Also you can pin hair up and let face framing curls fall out for a casual updo! If you’re feeling over due for a hairstyle change a layered bob hairstyle is a great choice! 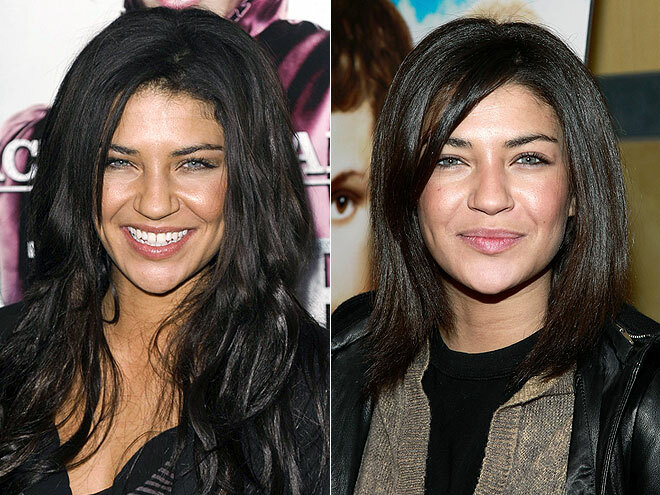 Gossip Girl’s Jessica Szohr took the plunge and cut off mega hair! From long layered hair softly curled, to a layered bob hairstyle smoothed and straightened! 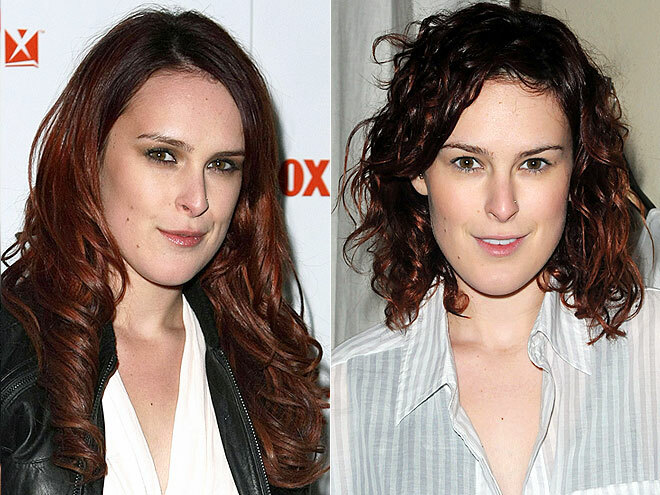 Rumer Willis updates her look with a layered bob hairstyle and curls which balances nicely with her oblong face shape! 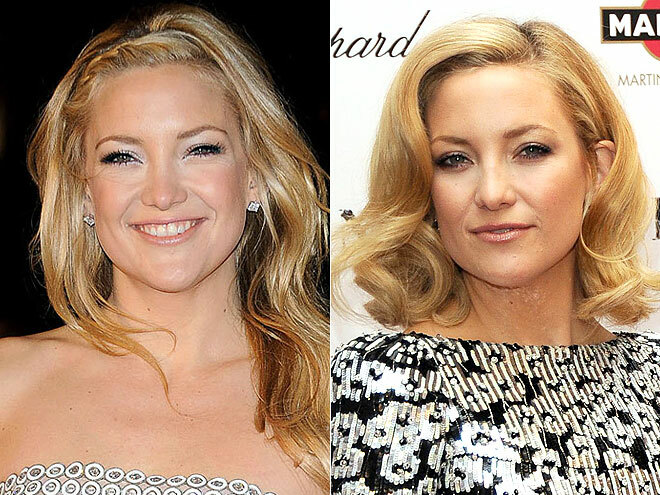 Kate Hudson was one of the pioneers in cutting in the new trendy layered bob hairstyle! The classic sultry curls look fabulous on her! 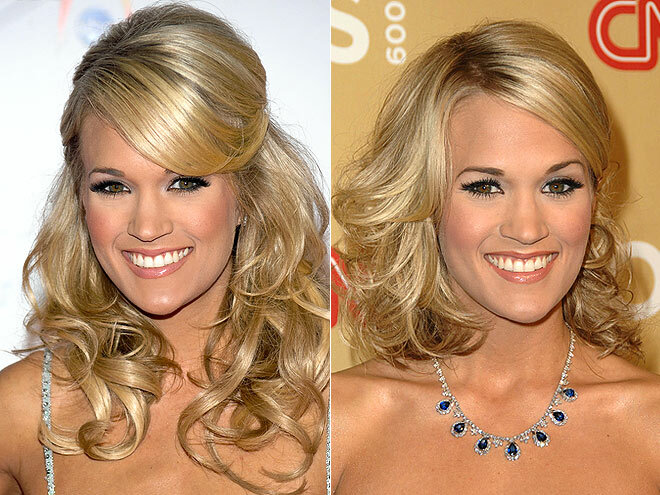 Carrie Underwood was also a pioneer in cutting in the layered bob hairstyle. 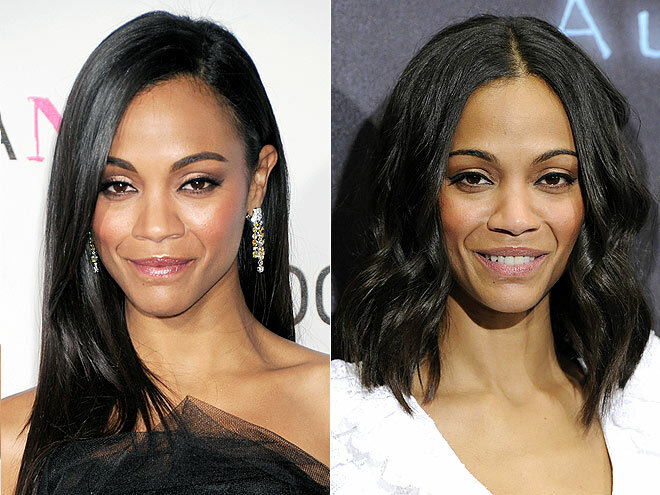 Zoe Saldana cut in a layered bob hairstyle and added some wave also! January 26, 2014 By: Barb Quinn Hairstyle Blog Leave your comments (0), Your input matters.